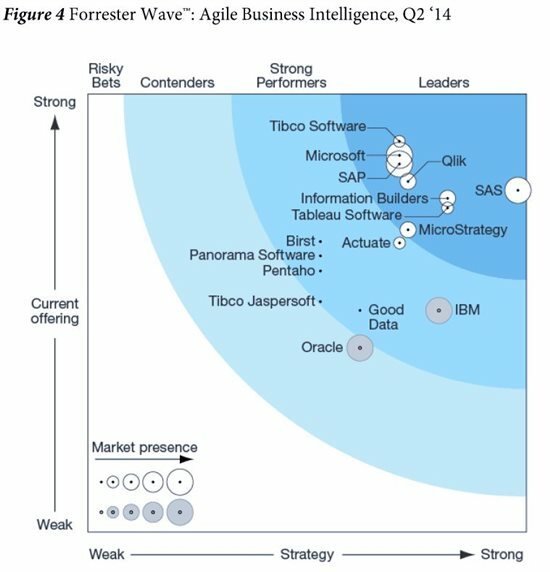 This month, Microsoft was acknowledged as a Leader in the Forrester Wave: Agile Business Intelligence Platforms. “Microsoft received high client feedback scores for its agile, business user self-service and advanced data visualization functionality. Clients also gave Microsoft BI a high score for its product vision”. You can download the full Forrester report and get more information on this announcement reading Eron Kelly, General Manager, Data Platform Group’s blog post.